Have you had a patient in need of a medication no longer produced by drug companies? Have you had a patient who had difficulty taking the medication you prescribed? You’re not alone! 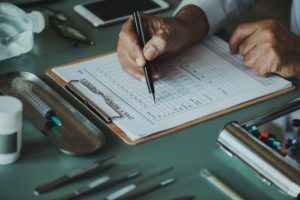 Patient non-compliance is a familiar challenge, and can result in the treatment being less effective than it should be. 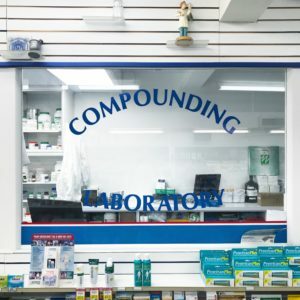 Along with our other patient solutions and programs, we understand that compounding is a unique and commonly over-looked path to follow. 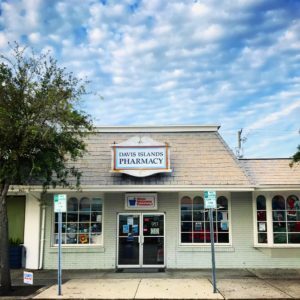 At Davis Islands Pharmacy, we’re in it for the long haul. We care deeply about our customers, and consider our advantage to be simple: we care. We want to work with medical professionals who have the same philosophy and are searching for the best, most effective and efficient solutions for their patients. 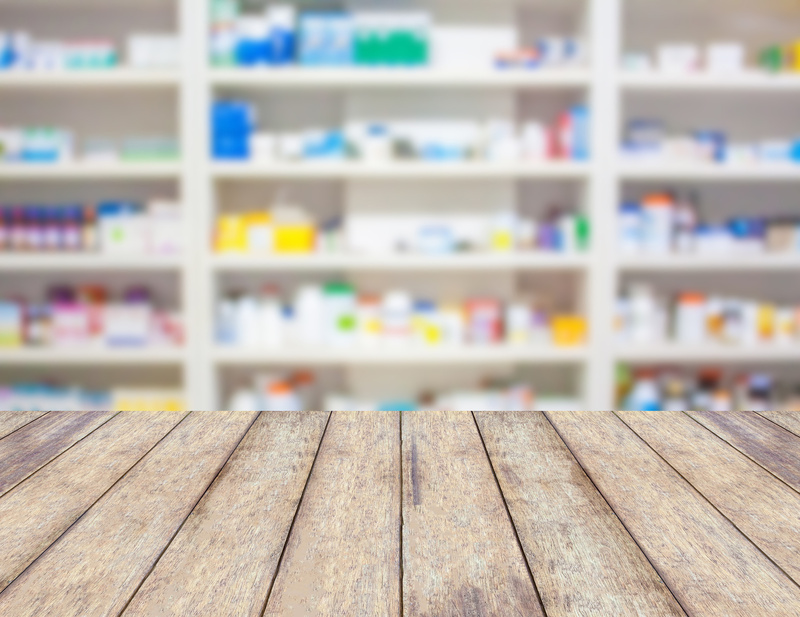 What’s Behind Non-Adherence to Medication? We all know non-adherence to medications costs the healthcare system billions annually. 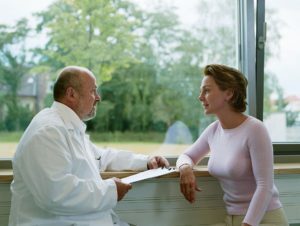 Habits and education are two key solutions to solving this problem, but other factors can be incorporated to enhance patient compliance to your treatment plan. Having to organize and sort through multiple pill bottles daily. Having to drop off and pick up prescriptions multiple times per month. Not remembering when to take what. Or not being able to find medication that’s suitable to their unique needs and preferences. That’s where an independently owned and operated compounding pharmacy can help. 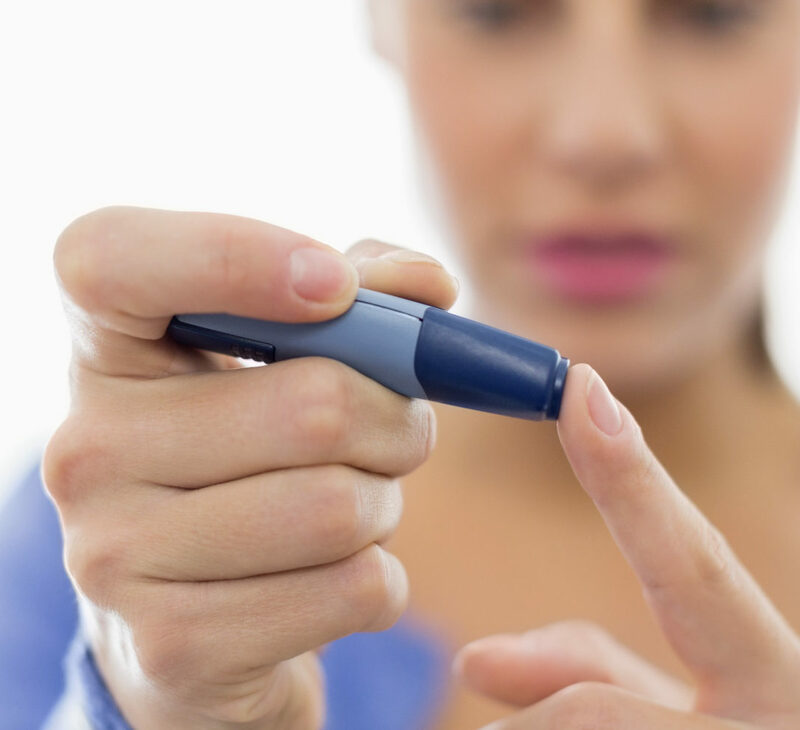 As a compounding pharmacy, we are able to provide solutions for challenges such as these. Working closely with the patient and you, the prescriber, compounding gives us the means to customize medication to meet the individual needs of each patient. 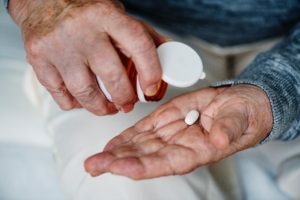 The ability to create these personalized medications allows us to help your patients with a wide variety of needs, and minimize unnecessary side-effects and confusion that often get in the way of adherence to your treatment plan. We pride ourselves on providing not only prompt prescriptions, but also superior customer care. We work with patients, prescribers and insurance companies to coordinate medication sync, offering convenience to your patience by coordinating all refills to be ready at the same time each month. We also offer a form of compliance packaging, SmartPack, where your patient’s medication is individually packaged by day and time — no longer requiring them to sort through bottles of pills. Davis Islands Pharmacy is proud to deliver medications to you and your patients in the Tampa Bay area for FREE! We understand that it can be a hassle for many of your patients to run around town for prescription drop-offs and refills. We also understand that some of your patients depend on loved ones and caregivers to get around. That’s why, in most cases, we’re happy to bring your patient’s medications right to their doorstep! When combining our free delivery with other services like SmartPack and our Med Refill Sync programs, we help to minimize delivery of medications, enhance adherence to treatment plans, and eliminate gaps in prescription management. If you or your patients fall outside our delivery range, as an official US Postal Substation, we also easily ship medications to your patients. We ship most medications to anywhere in Florida for free, and offer expedited shipping if necessary. As we grow, we serve patients and prescribers in multiple states. 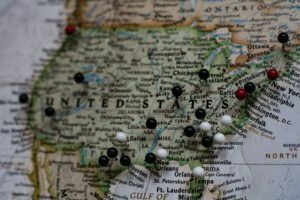 Have you ever wanted to prescribe a particular drug to a patient, but find that it’s no longer produced or not available in your state? It happens all the time. Sometimes a large pharmaceutical manufacturer discontinues a medication. Often this happens because not enough patients are taking the drug, so it is unprofitable to keep mass-producing it. But what about the patients who still need that drug? Hundreds or even thousands of patients still may need that medication. We can re-create that medication by compounding it locally in Tampa, so even if only one person in the world still needs that medication, they can have it thanks to compounding! While we’re based in Tampa, Florida, we work with prescribers in a variety of states, and safely ship the medication to you or your patient from our in-store postal substation. 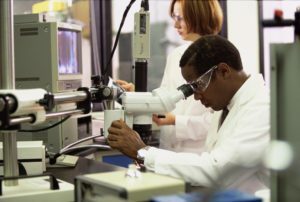 In many cases, a patient may be allergic to or intolerant of an ingredient commonly found in the commercially manufactured form of a medication. Does that mean as a prescriber you need to find a completely different medication than the one you know is most effective? We create personalized medication, formulated to give your patient the treatment they need, incorporating the active ingredients while leaving out the problematic ones. Some medications have a very unpleasant flavor, which makes your patient less likely to take it as directed. We can flavor many medications to make it more palatable without compromising the medication’s effectiveness. 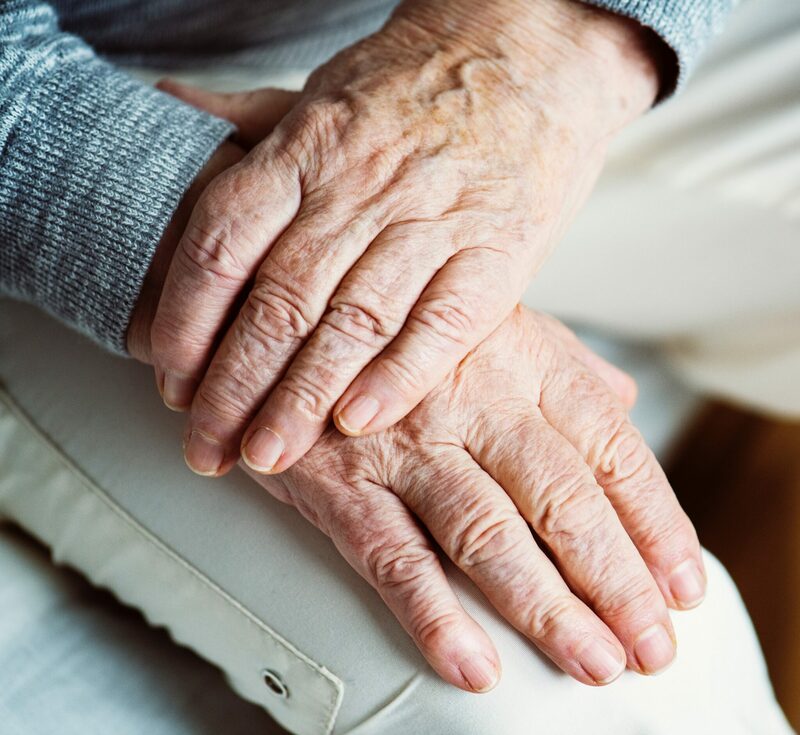 This is especially handy when dealing with medications for patients who may refuse medication, such as young children, elderly patients, or even pets! Your patient may need their medication in a different dosage form. For instance, patients who have difficulty swallowing a pill may find it easier to take their medication in a pleasantly flavored liquid form. Some medications can be compounded in a topical form such as a cream or a gel that allows the medicine to be absorbed into the bloodstream through the skin.